IKON is designed to provide quiet operation in small spaces like living room cabinets (horizontal placement) and small desks (upright placement). IKON Core can handle the latest games in ultra-details at 4K with 60+ fps. It features lossless bitstreamed audio and video up to 4K/60p through HDMI 2.0b with HDCP 2.2, HDR10, Dolby Vision, WCG, Hybrid Log Gamma, and Dynamic Metadata compatibility. It furthermore boasts plenty of processing power for audio and video upsampling and fully replaces a desktop PC. The system complies with standard PC specifications and is fully upgradable at any time. Please do not hesitate to contact us for help with your system configuration from one of our engineers by phone (1-855-915-9000), Live Chat, or email. Find our current promotions here. Check the box to activate them. We only use motherboards from world-leading brands ASUS and ASRock. Models were selected for maximum reliability and endurance. They are guaranteed to include the features mentioned in the description (or more). Please contact us if you require a specific motherboard not offered in our configurator. Get a smooth, seamless visual experience and highest energy efficiency with AMD Ryzen. All memory modules we use are from industry-leading manufacturers. We fully stress and stability test these at their respective speeds. We typically do not offer memory speeds higher than 3000 due to diminishing performance benefits and additional strain on the CPU-integrated memory controller which directly translates into heat (and noise). NVIDIA GeForce GTX and RTX enthusiast-grade graphics cards deliver outstanding performance and support the latest gaming technologies as well as 4K/UHD resolutions (@60 Hz through HDMI 2.0 or DisplayPort) and playback. Our sole integration of top-shelf components allows for graphics card custom overclocking to up to 130% and will give you the best performance boost for the buck. Our system engineers fine tune several settings to achieve as much performance as possible while keeping the system 100% stable and at temperatures well within specifications. All graphic card overclocks are stability tested through up to 7 days of of burn-ins and benchmarking. We recommend to connect your STEIGER DYNAMICS HTPC via HDMI through the Audio/Video Receiver (AVR) to the TV. This allows the enjoyment of lossless bitstreamed HD Audio®, Dolby TrueHD™, Dolby ATMOS, DTS Master Audio, and DTS:X (7.1 or higher, also possible with DVI or DisplayPort). Alternative ways include a direct connection to the TV or to any external Audio system (native 5.1/upmixed 7.1 surround sound via optical S/PDIF or analog audio jack (to RCA)). The System Drive SSD will contain the Operating System (OS) and applications. If the system is used for gaming or to store media, we recommend 500+ GB or an additional storage drive (configurable below). Choosing a TV tuner enables your system to replace your DVR for Over-The-Air (OTA) TV. Watch TV and record in Plex (Plex Pass required), Kodi (Plugin required) or JRiver. Your STEIGER DYNAMICS living room PC features all important connection options as standard. 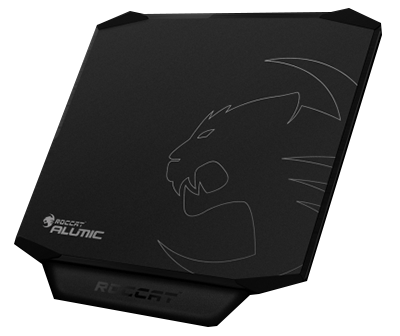 The chassis features front panel HD Audio and USB 3.0 connectors, seamlessly integrated into the chassis design. Back panel connectors vary depending on your selected motherboard and graphics card. Additional Wireless options can be configured below. All our Power Supply Units (PSU) operate from 110-240V and can be used worldwide. PSUs with higher output capacity and/or Gold standard stay cooler, more efficient and more silent on high system loads. All cooling solutions feature temperature-dependent, variable fans. Fan curves are adjusted by us for each individual system and trimmed towards maximum quietness, while keeping all temperatures well within specs. We recommend the larger air cooler for maximum quietness under idle and load. Required for "X" CPUs and all Ryzen 7. Please select your preferred edition of Windows. We recommend Windows 10 for most use cases. Windows 10 Pro provides additional features like receiving Remote Desktop Connections, file encryption, and domain participation. Windows 8.1 Pro with Media Center supports the use of Cable TV Tuner cards and enables Live TV functionality, fully replacing your DVR. If you would like an operating system language other than English, please specify your preference in the comment field at the bottom of this page. - JRiver Media Center or MPC-HC player with MadVR plugin for ultimate hardware-based video and audio rendering quality. JRiver also supports Over-The-Air (OTA) and non-encrypted cable live TV. - Plex Home Theater / Server is the most easy-to-use Media Center and allows pre-configured streaming to mobile devices. Plex does not support additional plugins. The COUCHMASTER is an innovative, European-handmade lapdesk for mouse and keyboard usage, bringing the desktop PC experience to your living room. 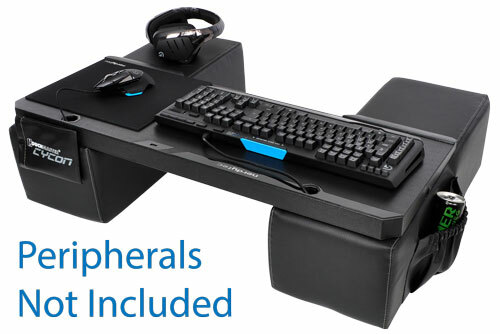 It is the perfect support equipment for long, comfortable gaming sessions and for ergonomic working on your living room TV. Two large support cushions, covered in faux leather, carry your forearms optimally while the crossboard holds all mice, keyboards, and accessories. The Pro version comes with a USB extension cord and integrated USB 3.0 hub, which provides connections for up to 4 USB devices (e.g. mouse, keyboard, headset, USB charger, etc.). Latest chip and cable technology makes it possible to operate the hub and devices without a dedicated power cable. Price is including shipping cost. There are multiple ways to control your STEIGER DYNAMICS Home Theater PC. 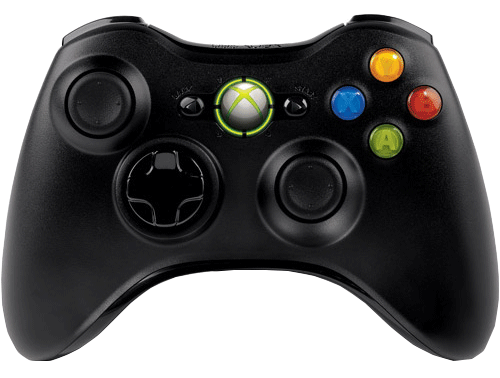 There is a wide variation of Smartphone and Tablet Remote Control Apps like Splashtop or Microsoft Remote Control. 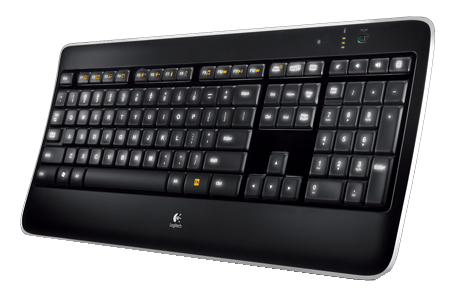 For Media Center and regular PC usage, we recommend the Logitech K830 Keyboard/Touchpad combo. For serious gaming or working from the couch, we recommend wired or wireless Mouse & Keyboard with a hard mousepad, either directly from the sofa and lap or with the COUCHMASTER above. 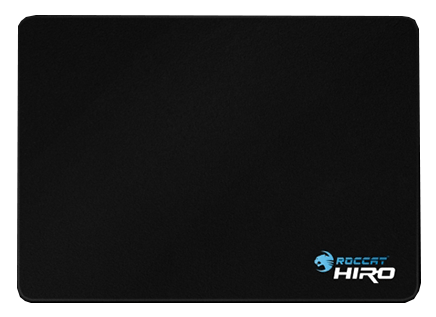 ROCCAT mice and keyboards are extremely precise and perfectly suited for gaming and work. 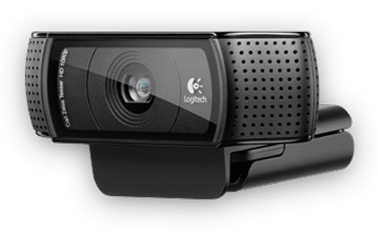 For wireless operation, we highly recommend the Logitech devices listed below. 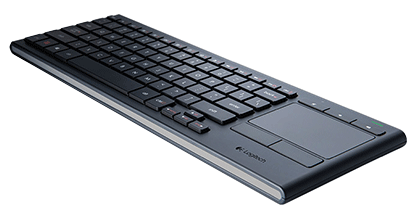 Complement your living room computing experience with useful peripherals. Every STEIGER DYNAMICS system comes with complimentary accessories to ensure plug & play experience and to keep all included spare parts and documents in one place. Every STEIGER DYNAMICS system is custom built-to-order from scratch. Depending on your configuration and availability of parts, manufacturing your system will take up to 15 business days after the order was successfully processed. If you are dying to fire up your STEIGER DYNAMICS system as soon as possible, we offer a 5 business day Priority Build Service.